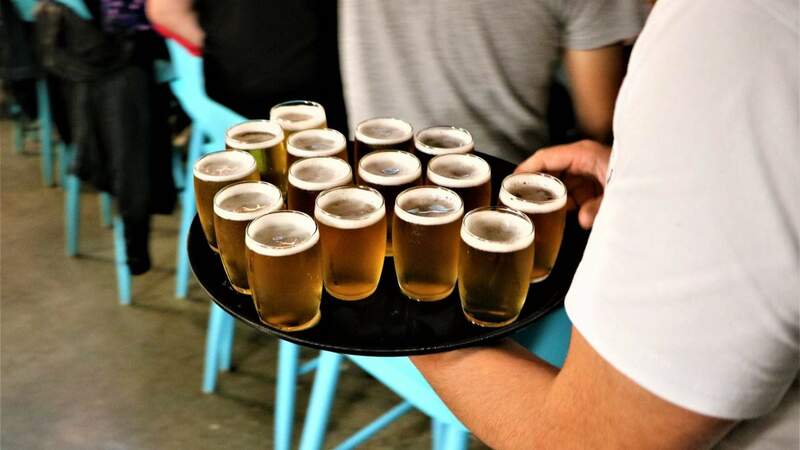 The beer-fuelled folk festival lands on Cuba Street. It's that fantastic time of year where suds are king and a stein should be the only vessel you drink from. That's right, it's Oktoberfest. Thankfully, you live in Wellington where beer is the lifeblood of the city and Heyday will be helping you to tap into it. Join them for their very first Oktoberfest party and enjoy live music, German food (including the famous currywurst), something called the Chicken Dance-Off, and of course, a lot of beer. Heyday is also brewing two new German-inspired beers especially for the event: a Vienna lager and Munich helles. Get ready to experience some serious German beer hall vibes on Cuba Street and make Heyday your one stop shop for Oktoberfest.